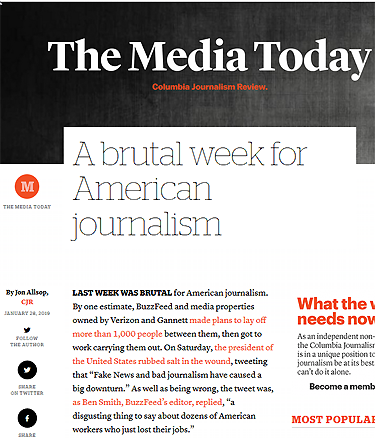 Columbia Journalism Review managed a bit of anger between the sobs. The combined genius of Iowahawk and a Twitter contributor prevously unknown to me set a kind of new record for brilliance of response and spoke for all of us. 2 Feedbacks on "“It Would Take a Heart of Stone Not to Laugh.” — John Hinderaker, Quoting Oscar Wilde"
Is there a Go Fund Me page to get these soy flakes some emotional support chickens?